See what’s required for this SAQ. Self-Assessment Questionnaire (SAQ) C addresses requirements for merchants whose payment application systems are connected to the Internet. 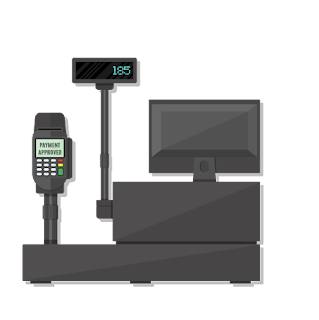 SAQC merchants process cardholder data via point-of-sale (POS) systems or other payment application systems connected to the Internet. They don’t store cardholder data on any computer system, and they can be either card-present or card-not-present merchants. Here’s a quick look into what you should know about SAQ C.
Who qualifies for SAQ C? 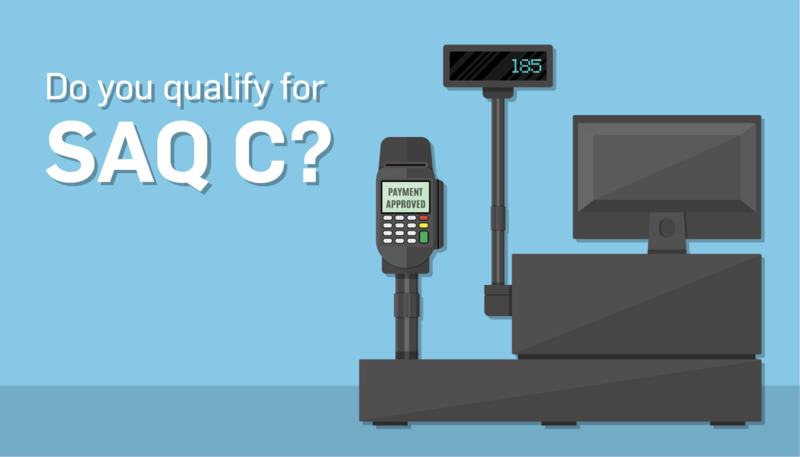 Note: SAQ C doesn’t apply to e-commerce merchants. What’s the difference between SAQ C and SAQ C-VT? 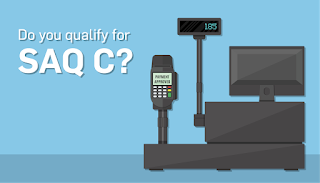 SAQ C-VT applies to merchants who process payments via virtual payment terminals, while SAQ C deals with isolated payment application systems that are connected to the Internet and don’t store electronic cardholder data. What requirements does this SAQ cover? SAQ C touches on all the requirements, but some requirements call for more attention than others. What questions will I answer? SAQ C has a total of 160 questions. Here are some sample questions you may be required to answer. Is inbound and outbound traffic restricted to what’s necessary for the cardholder data environment? Are vendor-supplied default credentials always changed before installing a system on the network? Is sensitive authentication data deleted or made unrecoverable after the authorization process? Are individuals assigned access based on their job classification and function? Are user passwords/passphrases changed at least once every 90 days? Is all media destroyed when it is no longer needed for business or legal reasons? Are audit logs retained for at least one year? 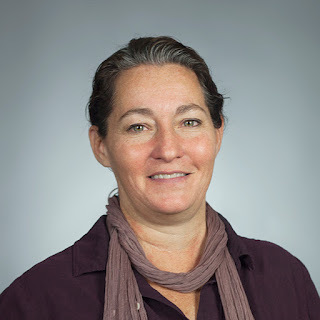 Are quarterly internal vulnerability scans performed? Is a list of service providers maintained, including a description of the service(s) provided?